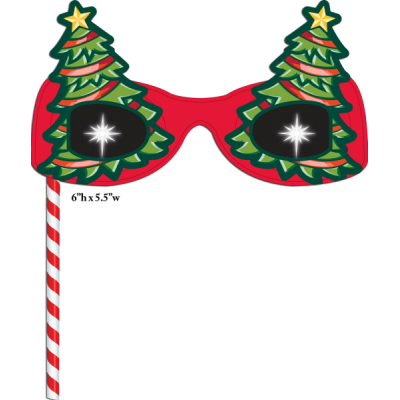 Holiday Magic 3D Viewers - These brand new 3D viewers feature fun holiday designs and create one of 5 different holiday images when viewing any bright point of light. 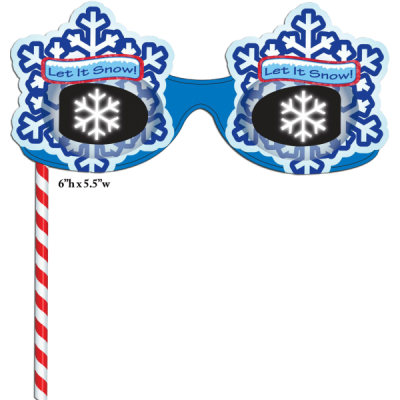 The Set consists of Snowman, Snowflake, Santa, Reindeer, and Christmas Star. 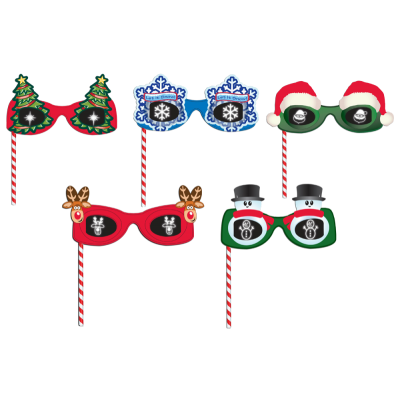 These durable plastic viewers are perfect for gifts, stocking stuffers, holiday parties, and more! Holiday fun for everyone! Holiday Magic 3D Viewers - Our Snowflake Viewer features a fun holiday design and creates perfect snowflake images when viewing any bright point of light. 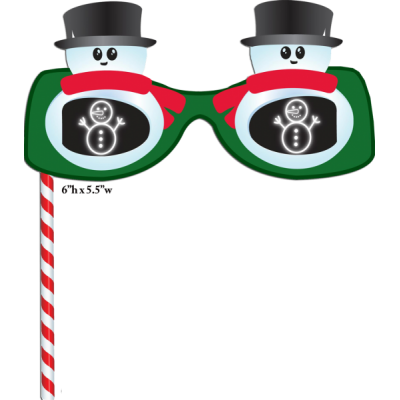 Holiday Magic 3D Viewers - Our Snowman Viewer features a fun holiday design and creates perfect snowmen images when viewing any bright point of light. 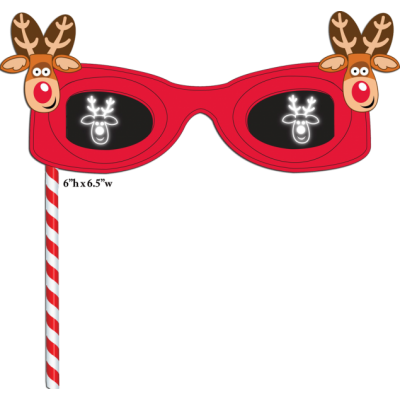 Holiday Magic 3D Viewers - Our Reindeer Viewer features a fun holiday design and creates perfect reindeer images when viewing any bright point of light. 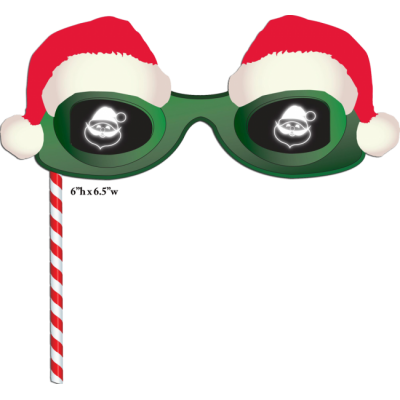 Holiday Magic 3D Viewers - Our Santa Viewer features a fun holiday design and creates perfect Santa images when viewing any bright point of light. Holiday Magic 3D Viewers - Our Christmas Star Viewer features a neat holiday design and creates perfect star images when viewing any bright point of light. 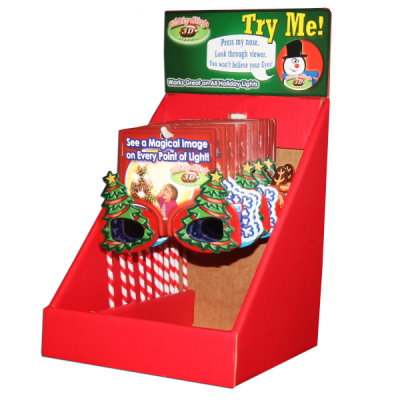 Holiday Magic 3D Viewers (Display Option) - This Counter Display measures 8"w x 14"h x 7.75" deep and holds 15 assorted viewers. Each display also comes with an interactive header card with flashing LED light. One sale will lead to another as your customers purchase our inexpensive 3D viewers for holiday gifts. 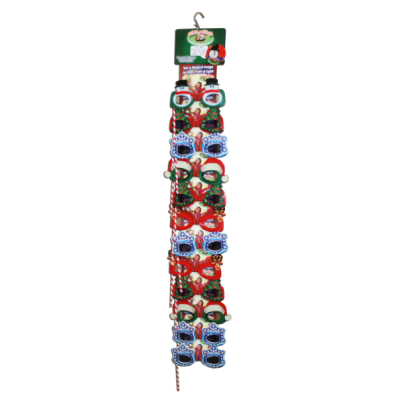 Holiday Magic 3D Viewers (Display Option) - This Clip Strip measures 6"w x 40"h and holds 12 assorted viewers. Each display also comes with an interactive header card with flashing LED light. One sale will lead to another as your customers purchase our inexpensive 3D viewers for holiday gifts.